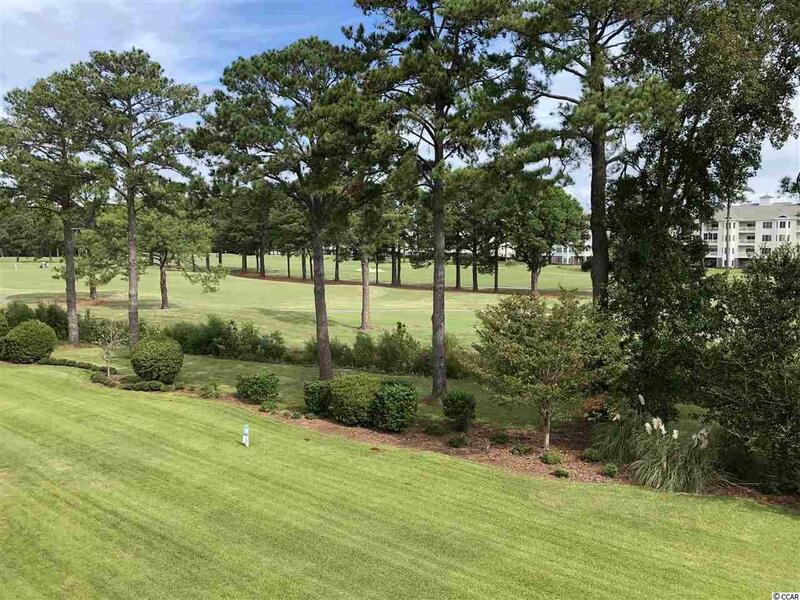 THE BEST GOLF COURSE VIEW IN MAGNOLIA POINTE!!! GORGEOUS TOP FLOOR THREE BEDROOM VILLA WITH PRIVATE BALCONY OVERLOOKING 13TH GREEN AND 14TH FAIRWAY. ELEVATOR. ONE OWNER NEVER RENTED! EXCELLENT CONDITION! WALKING TRAILS AROUND TWO LAKES. 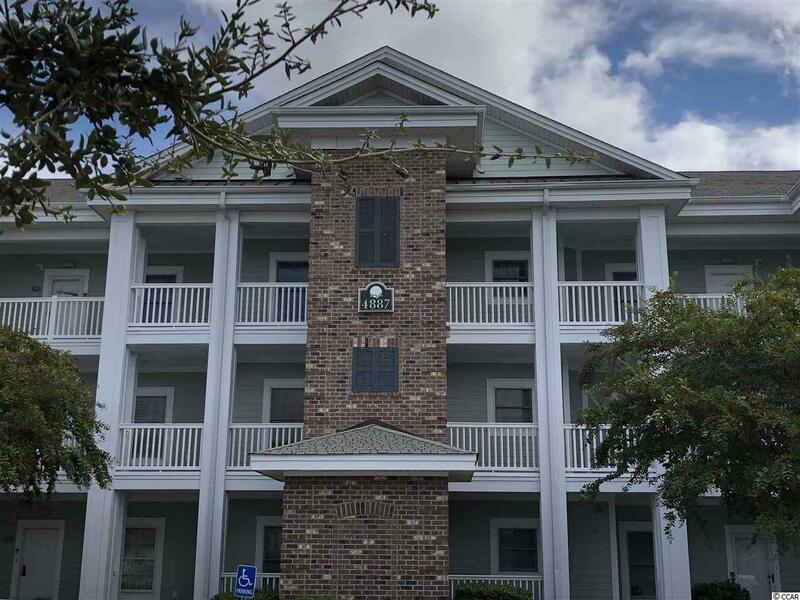 EASY ACCESS TO 7 SWIMMING POOLS AND GRILLING STATION AND TWO CLUBHOUSES. 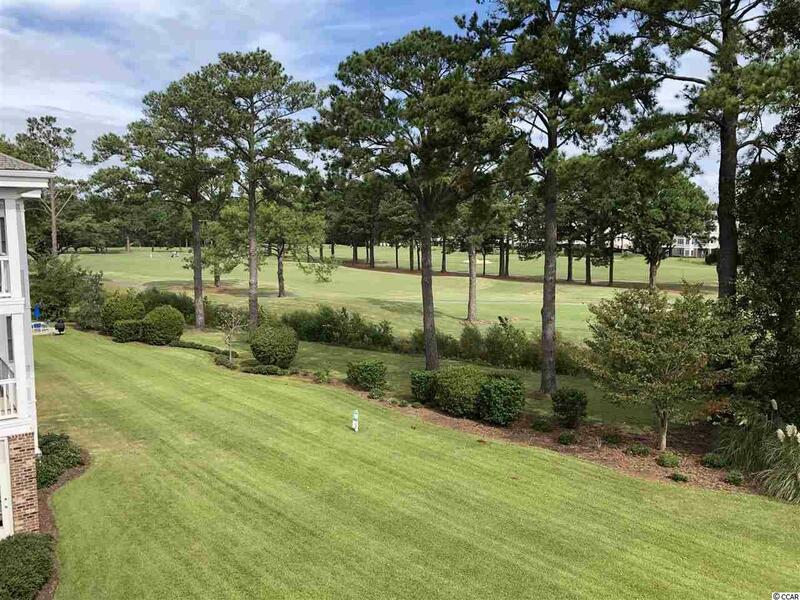 YOU HAVE MYRTLEWOOD GOLF COURSE WITH IT TWO 18 HOLES COURSES AND DRIVING RANGE. 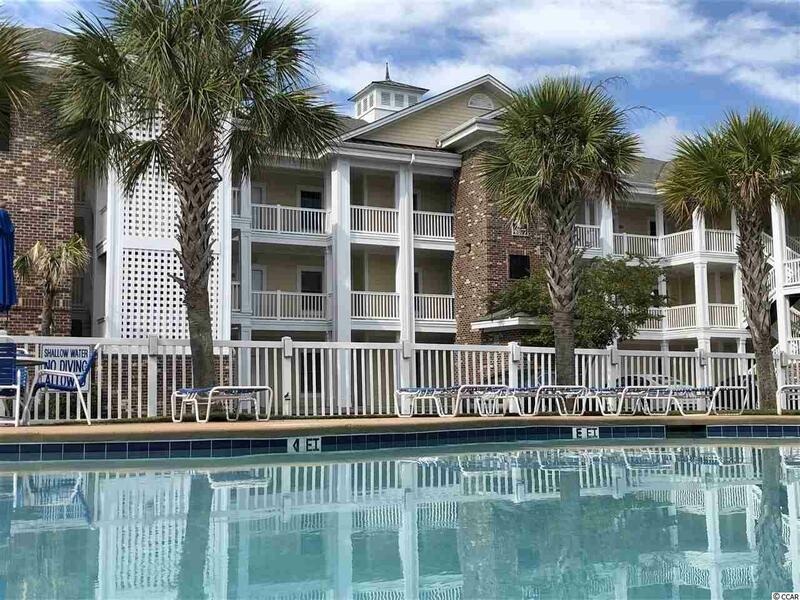 JUST OVER A MILE TO BEAUTIFUL BEACHES AND BROADWAY AT THE BEACH ONE OF THE TOP ENTERTAINMENT VENUES ALONG THE EAST COAST WITH RESTAURANTS, SHOPPING THEATRES, NITELIFE, AND AMUSEMENTS FOR ALL AGES!! YOU HAVE TO SEE THIS ONE!!! A MUST SEE! !